We are back in Pune!! As many of you, who follow us on Instagram might already be knowing that we recently shifted our base to Pune and we couldn’t possibly be any more excited about this move. Pune is one of our favourite cities in India and we are elated that we get to call this place our home now. 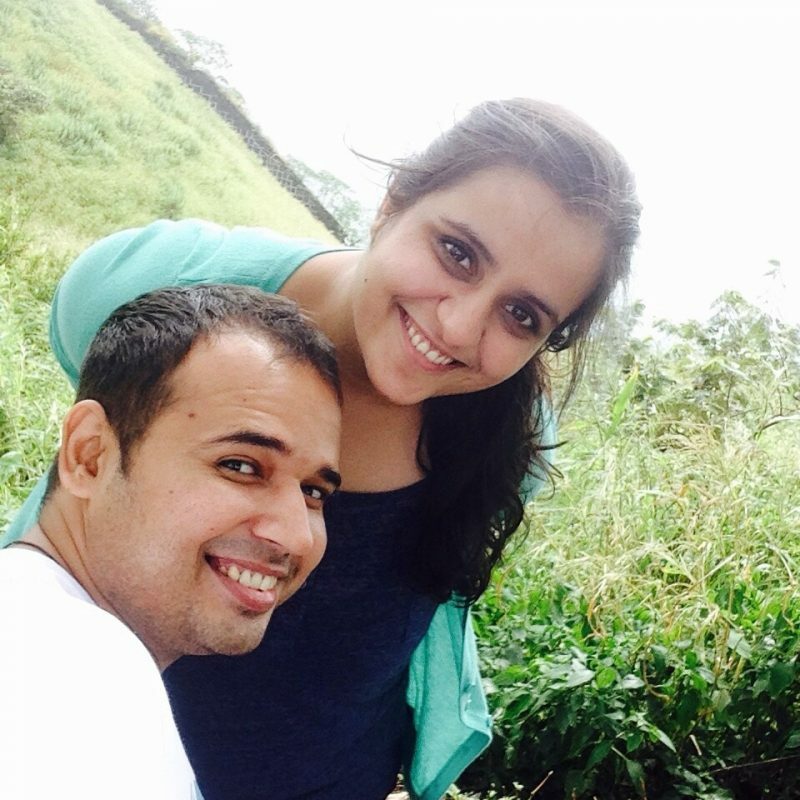 There are a zillion reasons why we both fell absolutely in love with Pune, heck, we even wrote a mini article titled “Why Pune has our hearts?” When we started this blog, it was one of the very first blogposts we wrote. Tamhini Ghats: When we first went to Tamhini Ghats during the monsoon season, we were totally amazed by the views along the roads. We were literally counting the number of waterfalls we could see while driving. It is truly one of those places that make you feel so small in front of the nature. TIP: Avoid the waterfalls right by the roads because they are always really crowded, especially on the weekends. Instead, go for a little hike and find yourself a private waterfall. Lonavala: Now while there isn’t much to do in Lonavala, there is a way to Lonavala that goes through Tamhini Ghats. It literally feels like you are driving through the forest and the lack of proper roads adds an element to that experience. But it is amazing to say the least. Now I won’t mention tiger point and all, because I have had the worst luck ever and even though I have been to Loanavala multiple times, I have not yet seen the “tiger” because whenever we visit, there is a cloud cover over it, But Nitin says it really looks like a tiger. Guess I will never know! Mahabaleshwar: Mahabaleshwar is a place that I could visit just for the strawberries and the views don’t hurt as well. It is perfect for a monsoon drive and the views near Panchgani are breathtaking. You could even camp at Panchgani (but not during the monsoons though) Greens as far as your eyes can see is such a treat. Speaking of treats, the strawberries are also amazing and I gotta go convince Nitin to take me to Mahabaleshwar again. Singhad Fort: Sinhagard fort makes for an amazing place to drive to during the monsoons but you can’t really see the amazing views from the top during the monsoon season and for this very reason, we like going back to Sinhagad during various seasons and the views change with each season, which is amazing as well. TIP: Go to Sinhagad early in the morning to avoid the crowds and also you could see clues floating around. Sinhagad is also one of our fav places to watch sunsets in Pune. Lavassa: Lavassa is an amazing place to be at during the monsoons. The colourful houses, the lake and a lot of cafes offering good food make it an amazing weekend getaway. Lavassa is also dog friendly, so that’s also a plus for us because we were able to take Jojo with us. 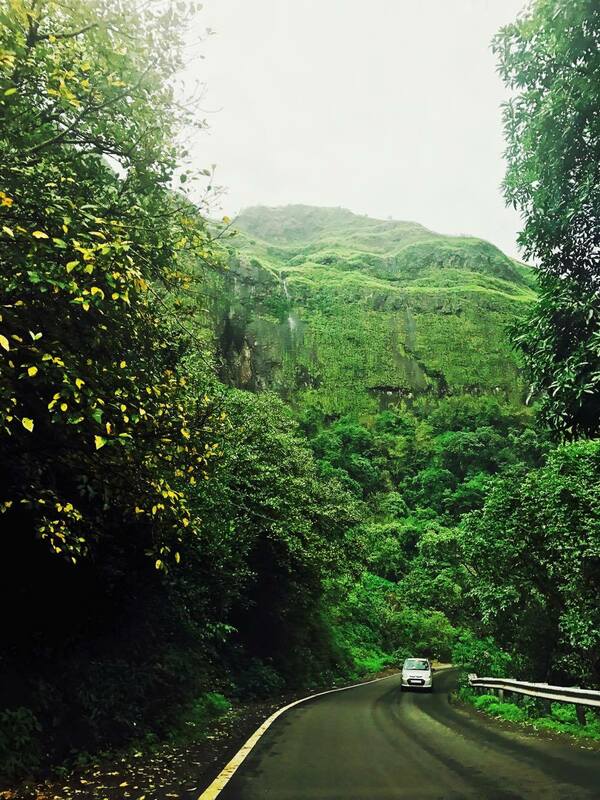 Which are your favourite Monsoon drives from Pune? Let us know in the comments below!